Looking for some new knives? Or shopping for a cooking enthusiast? 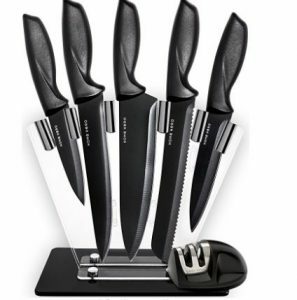 This Chef Knife Set Knives Set – Kitchen Knives Knife Set with Stand is a great deal.